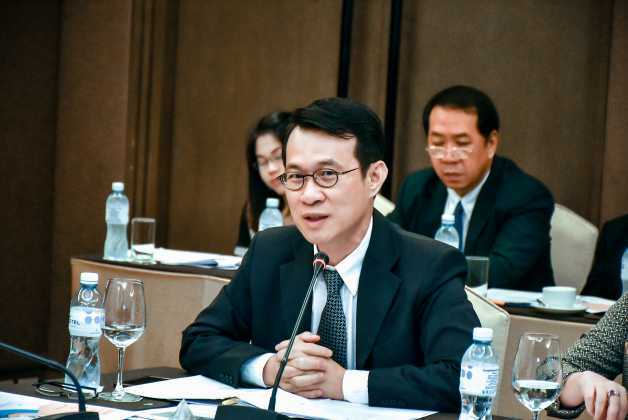 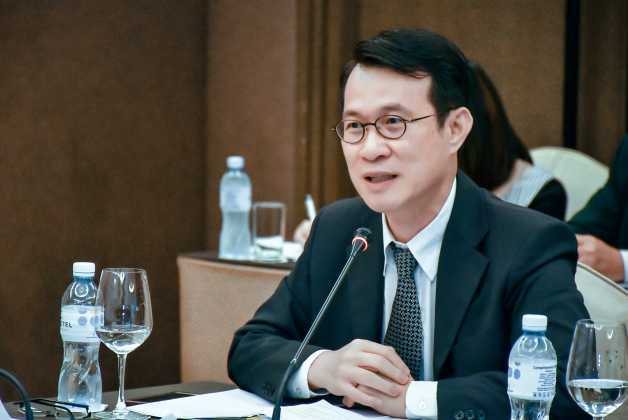 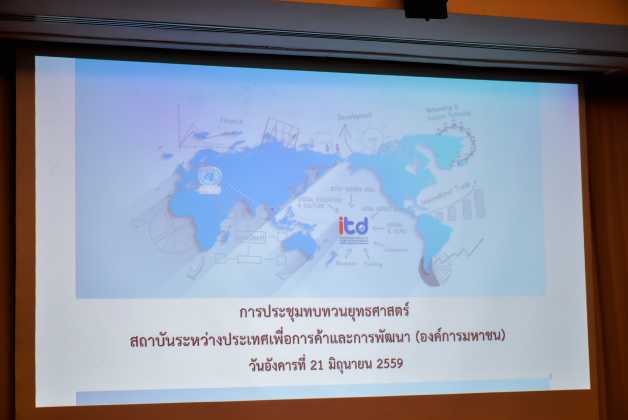 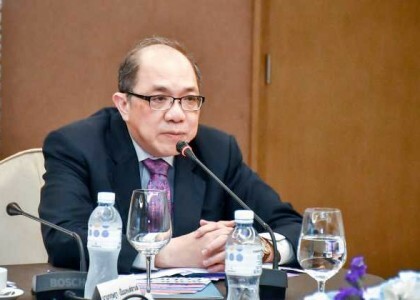 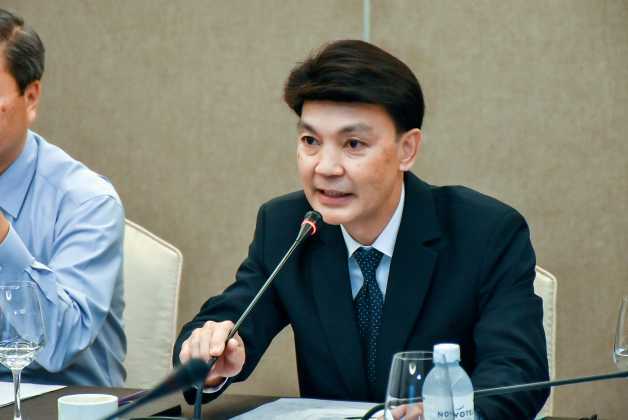 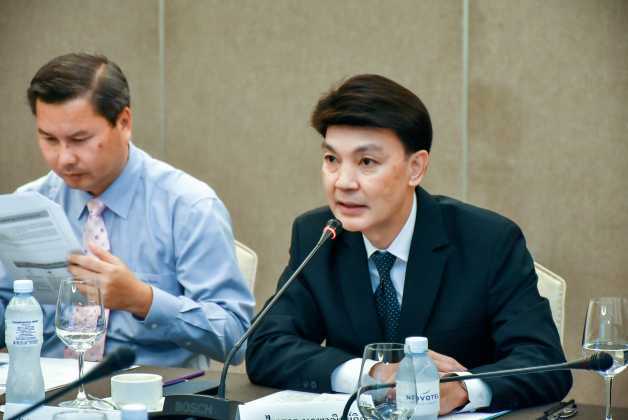 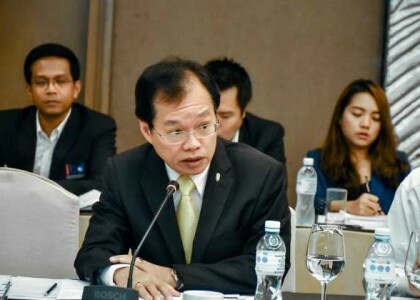 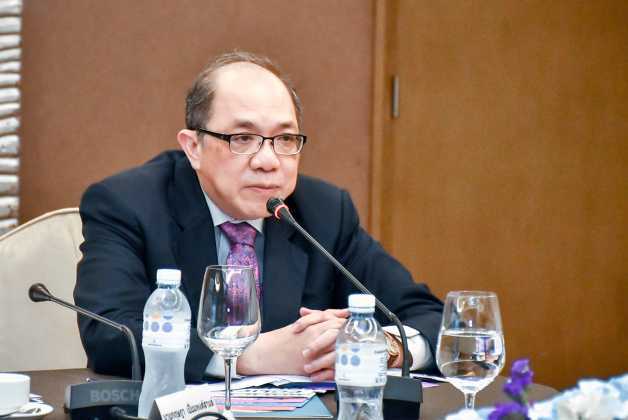 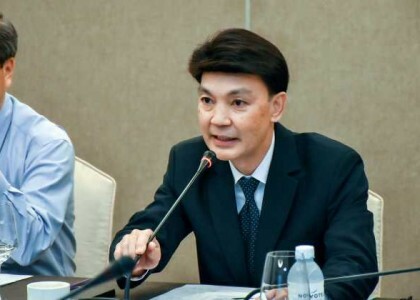 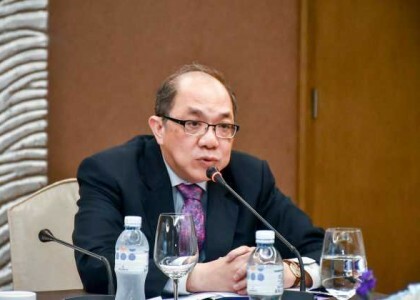 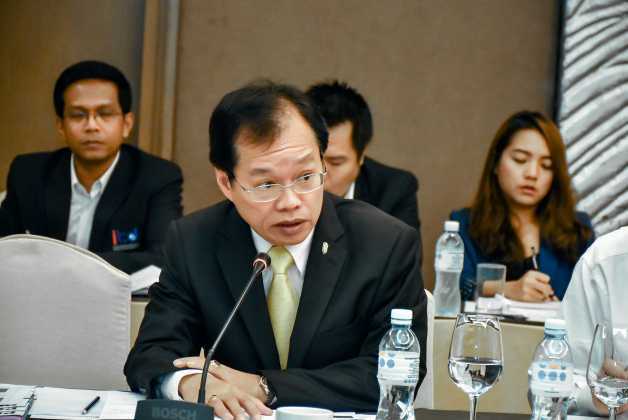 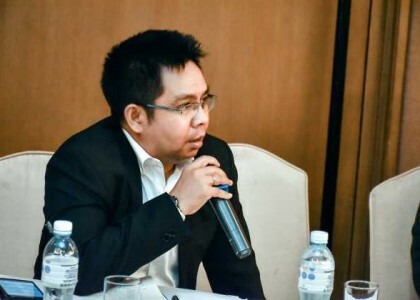 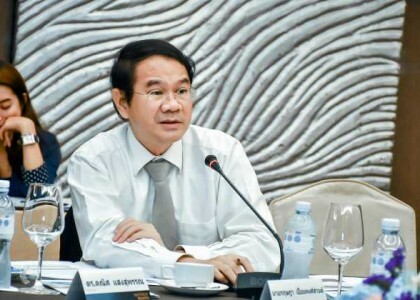 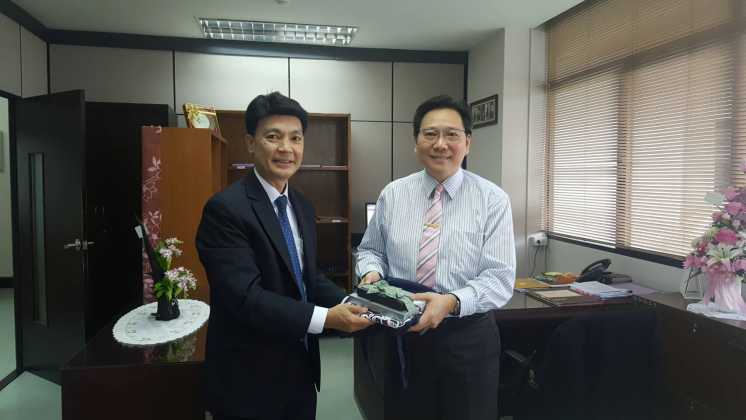 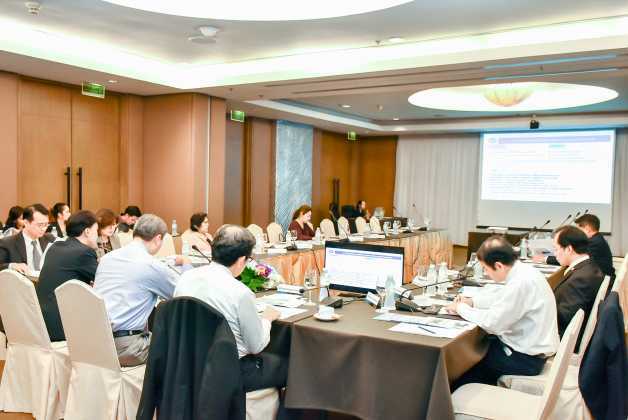 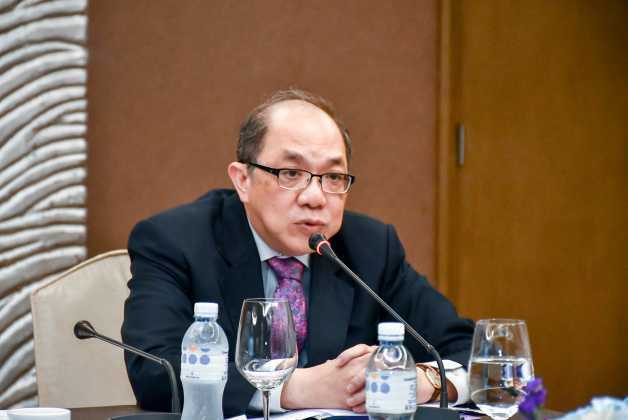 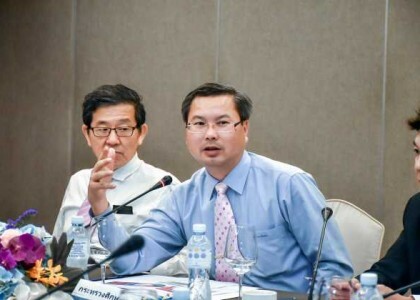 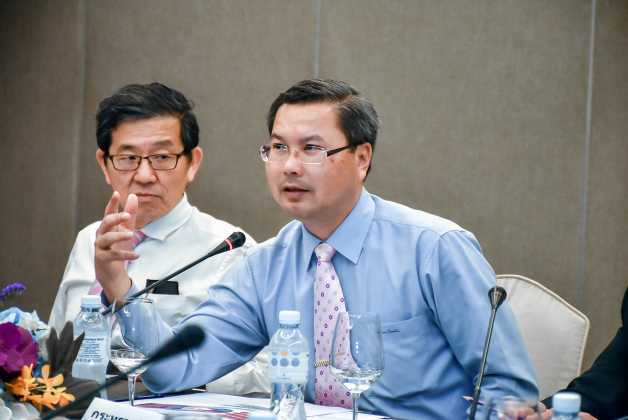 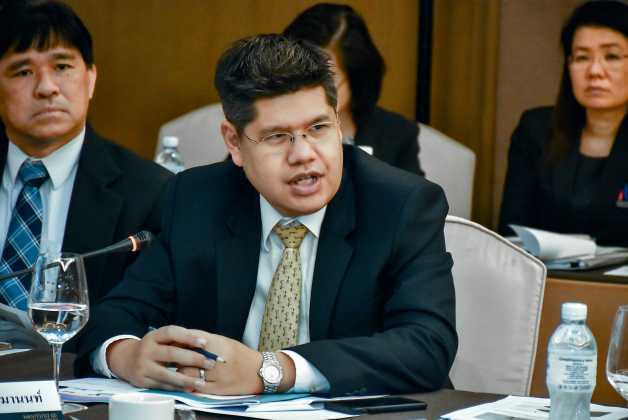 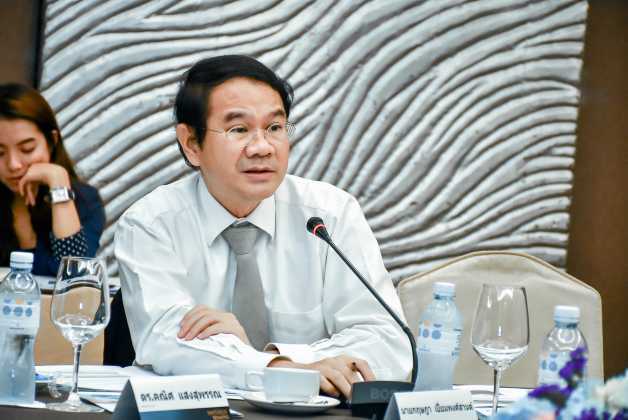 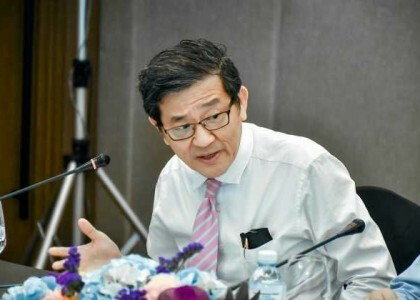 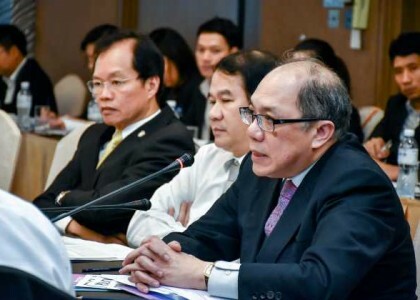 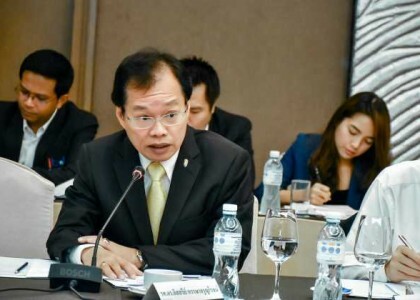 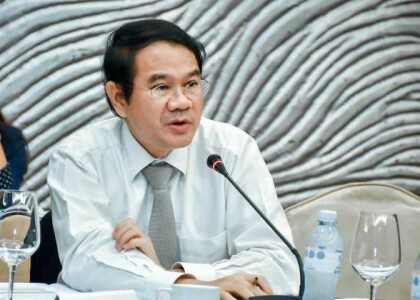 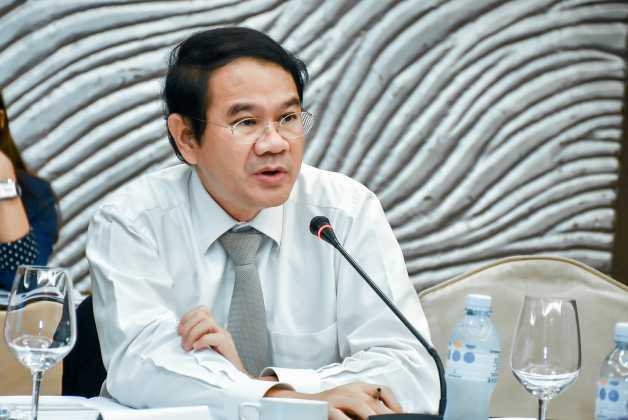 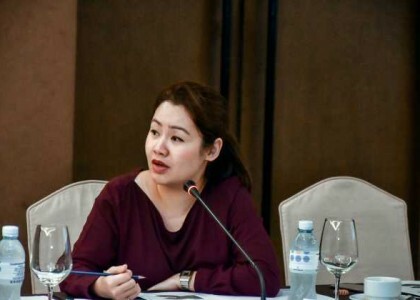 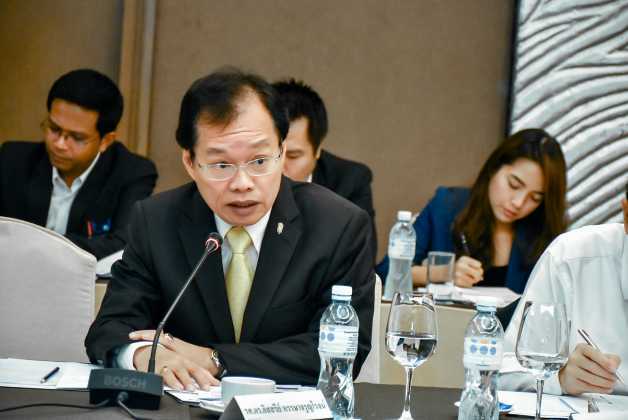 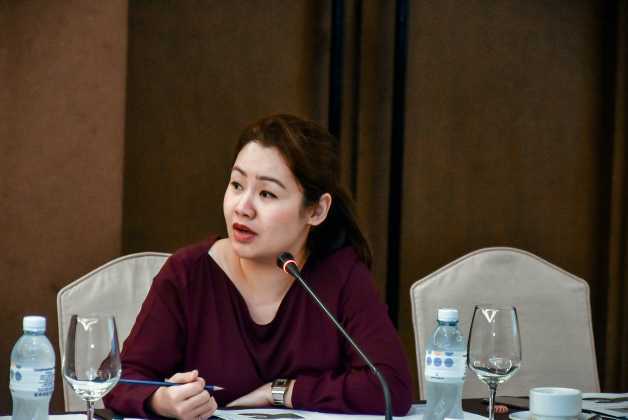 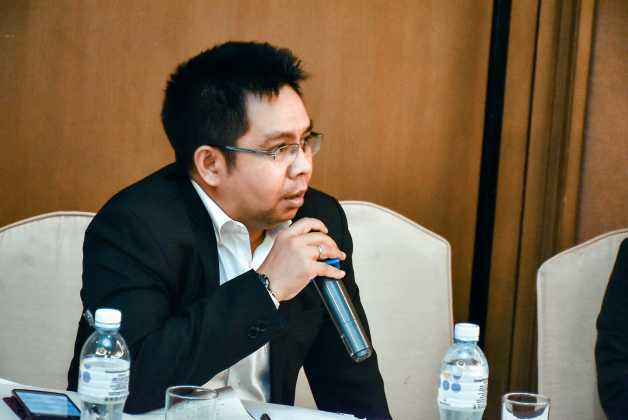 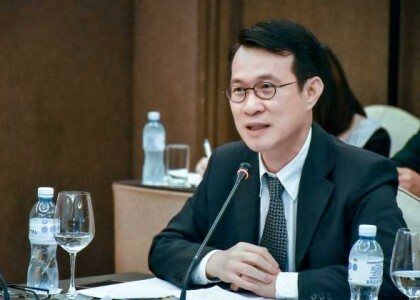 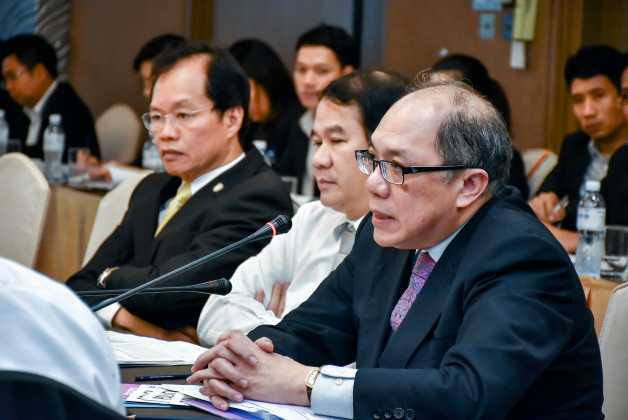 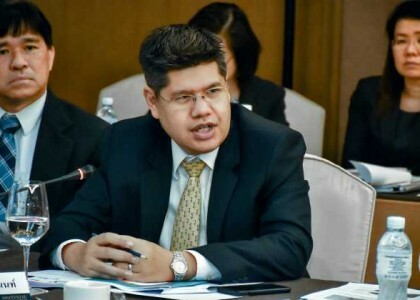 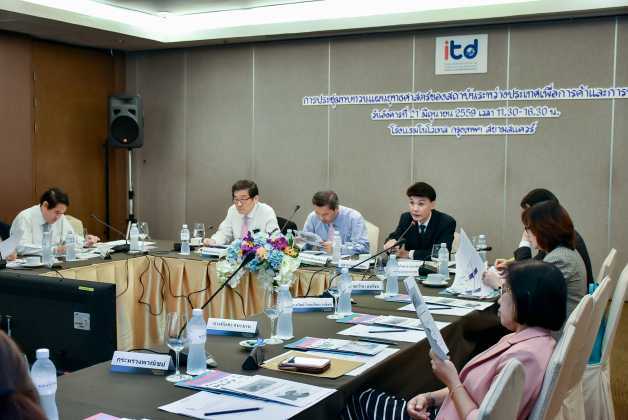 On 21 June 2016, Mr. Supat Champathong, Deputy Secretary of the Commission for Higher Education presided over the strategy review meeting 2015 – 2018 of International Institute for Trade and Development (Public Organization). 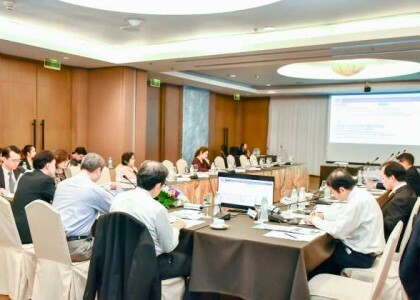 The purpose of this meeting was to review opinions and suggestions from experts on strategy and operation of International Institute for Trade and Development (Public Organization). 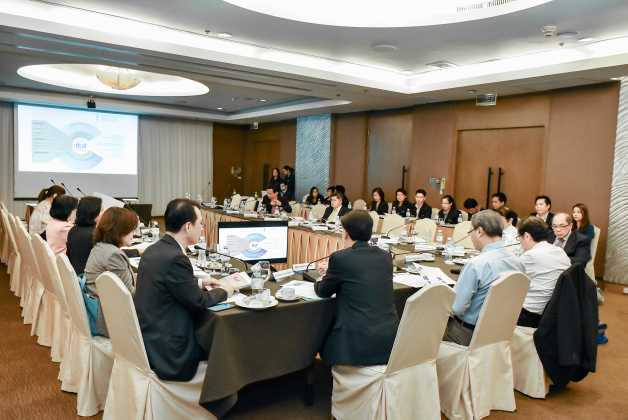 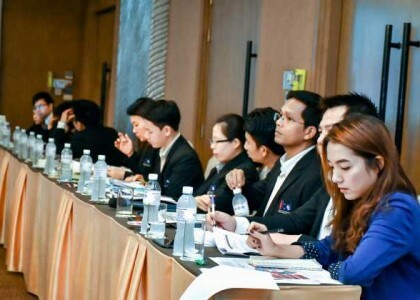 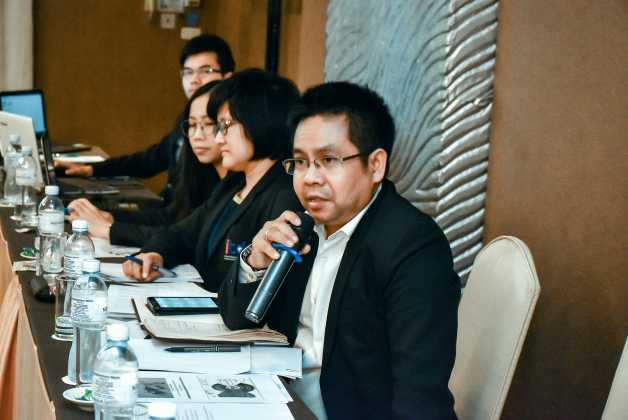 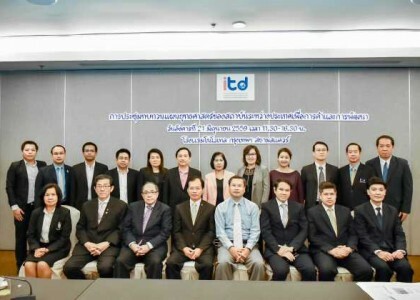 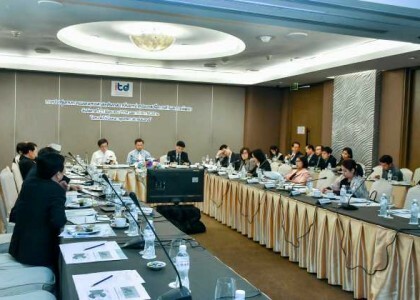 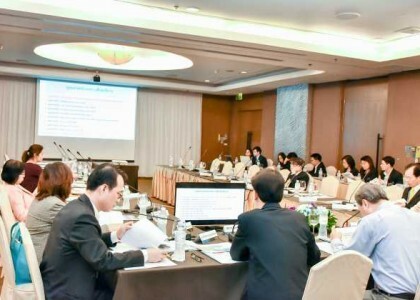 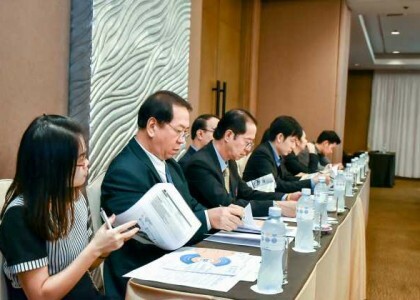 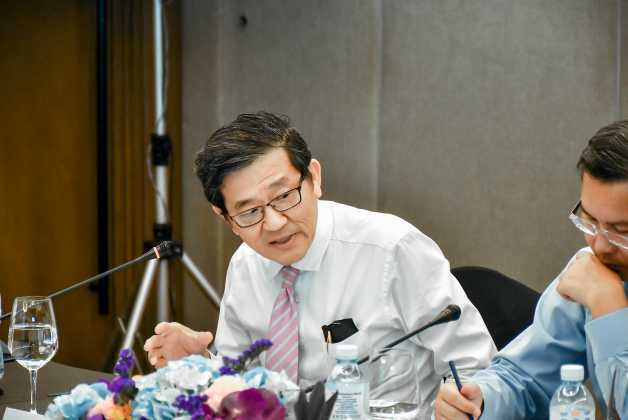 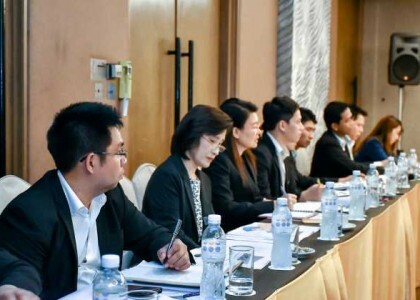 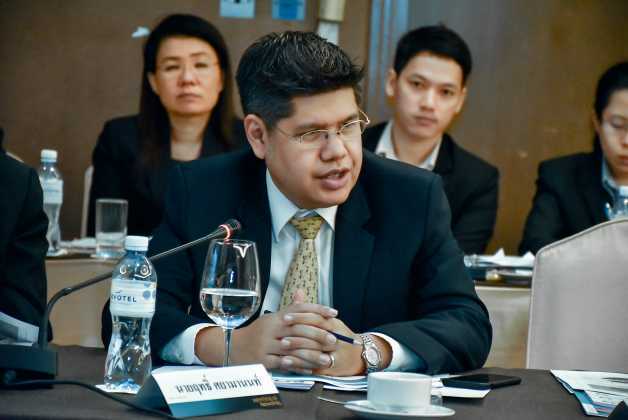 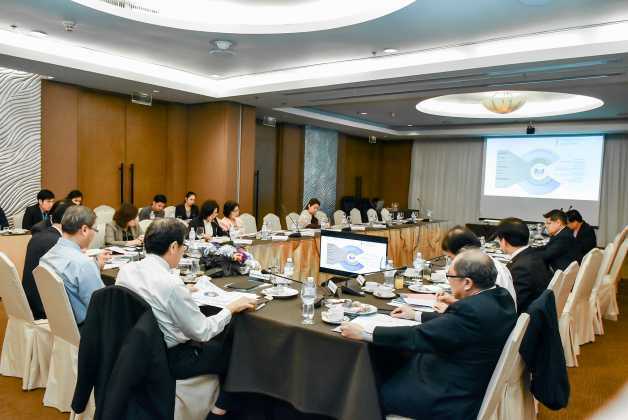 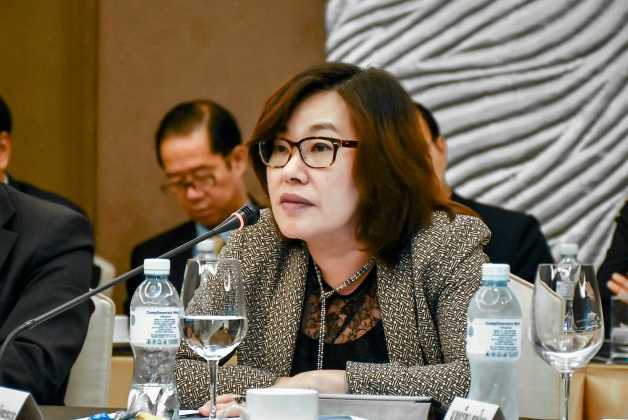 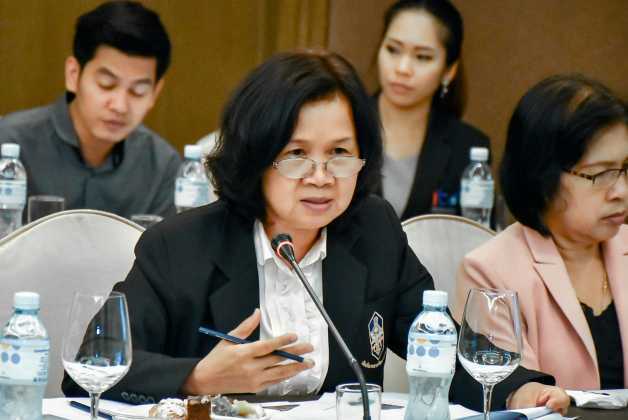 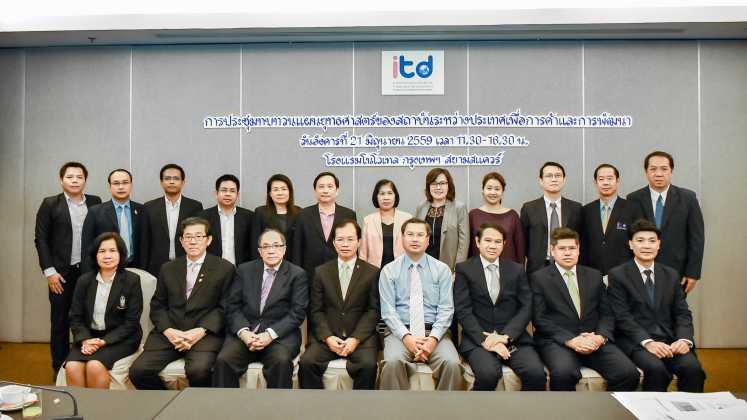 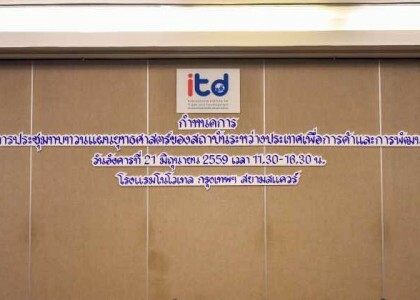 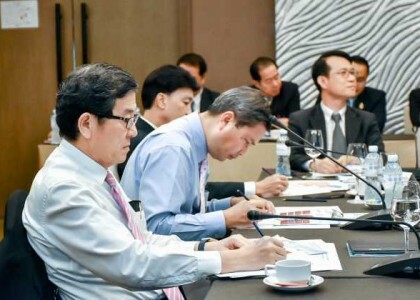 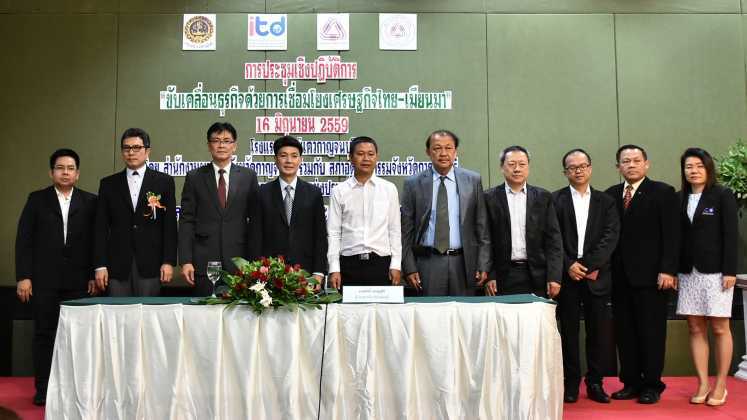 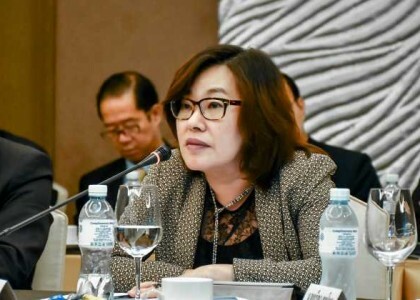 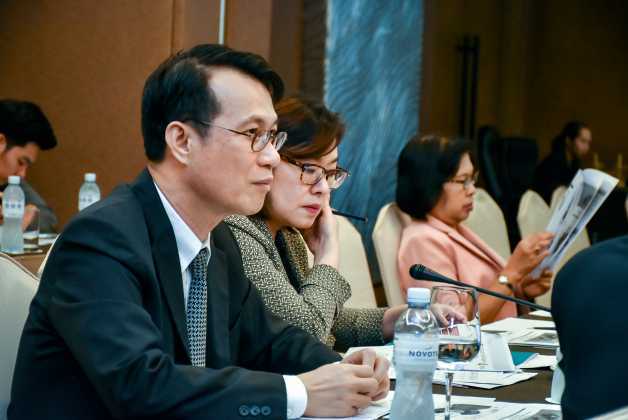 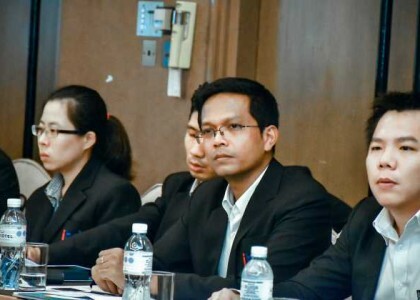 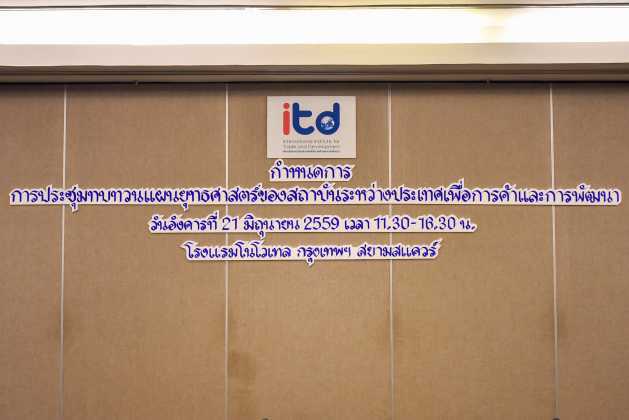 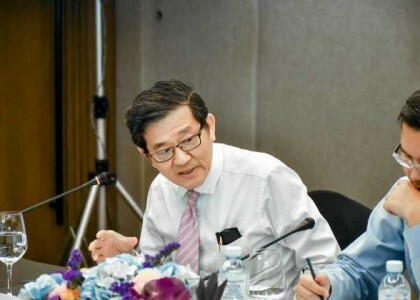 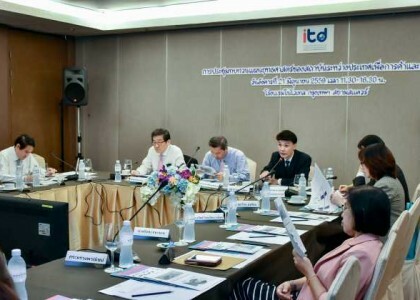 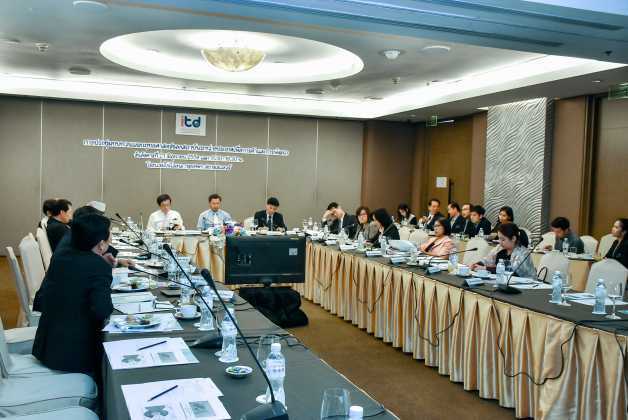 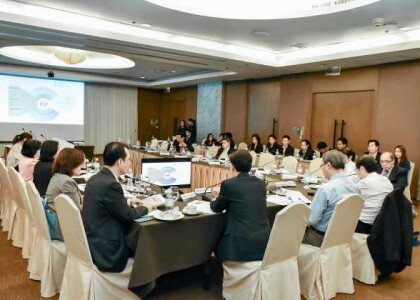 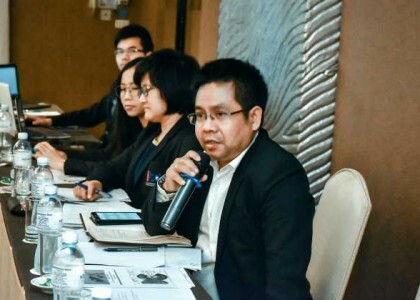 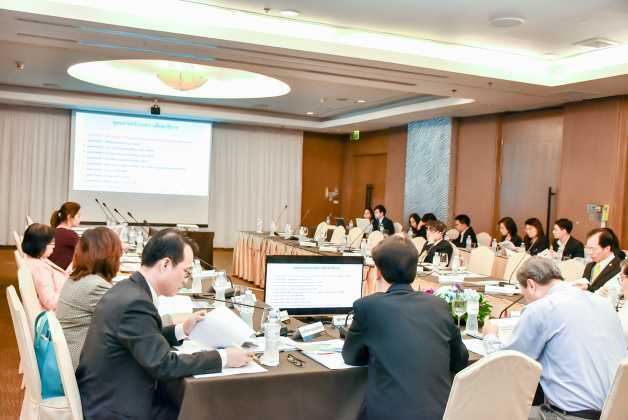 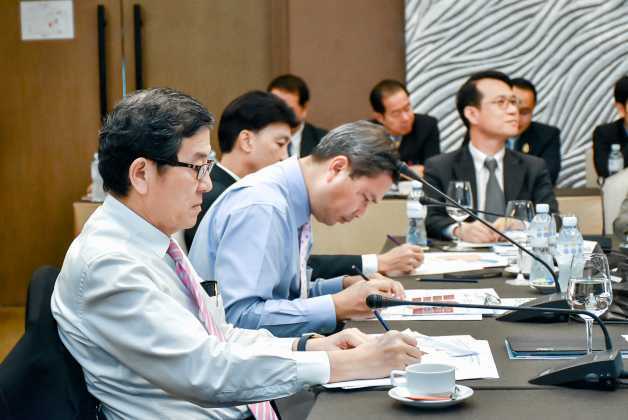 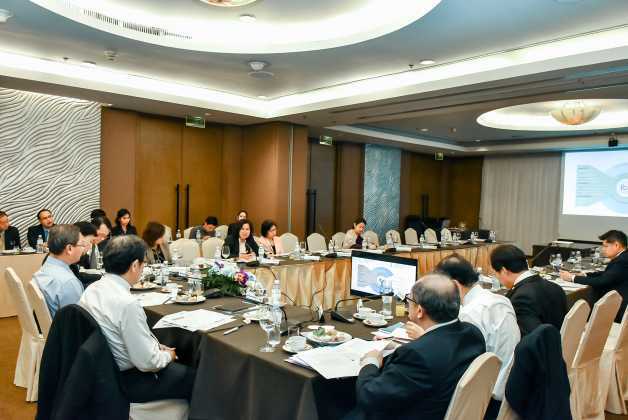 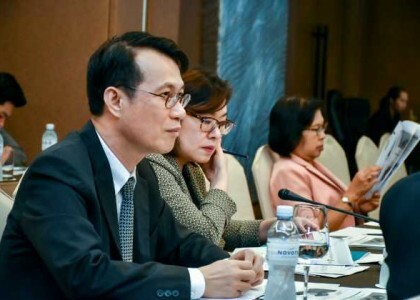 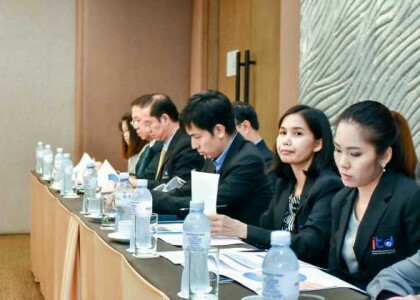 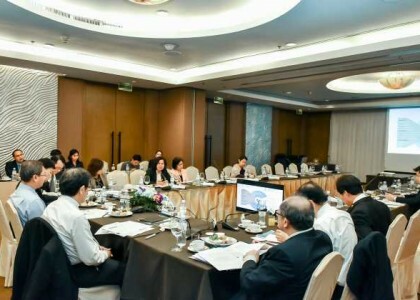 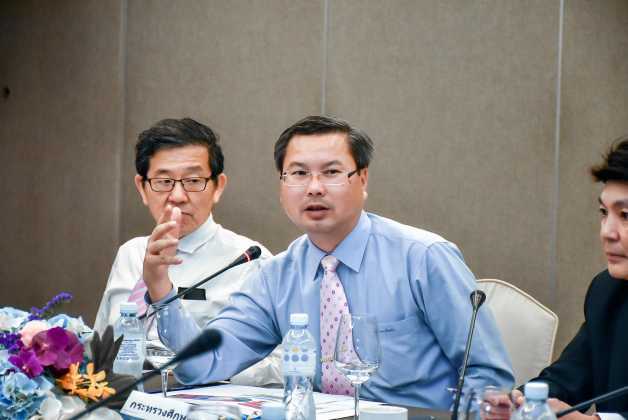 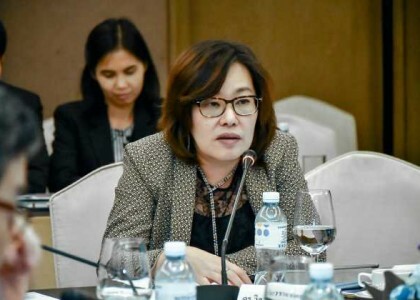 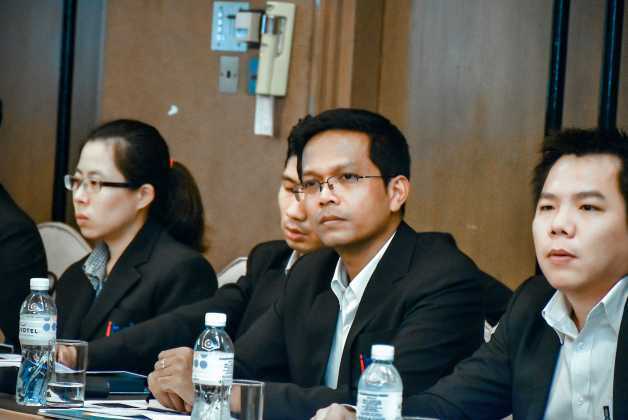 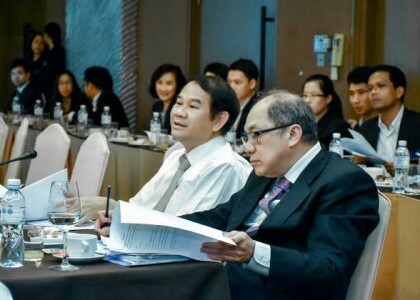 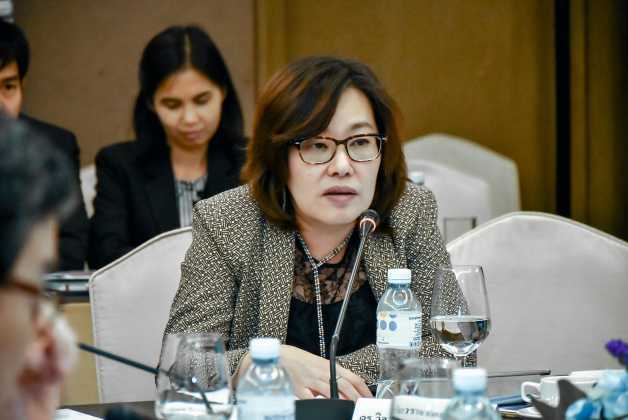 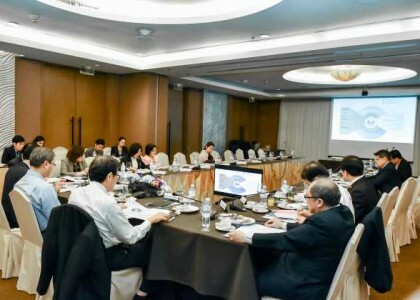 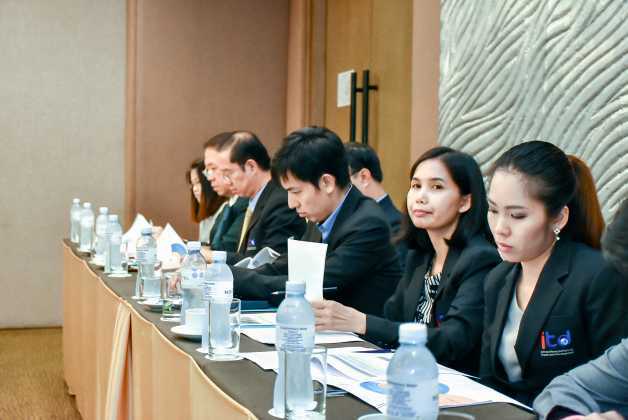 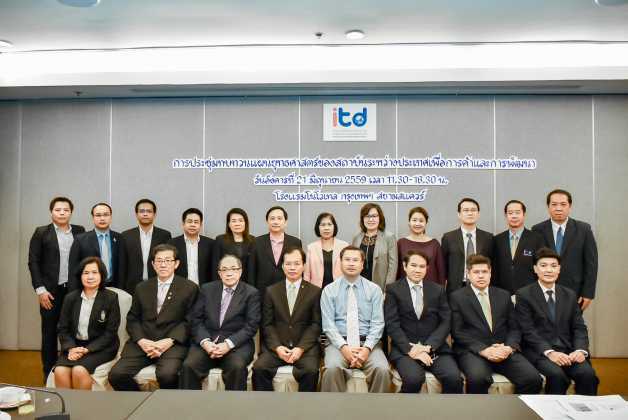 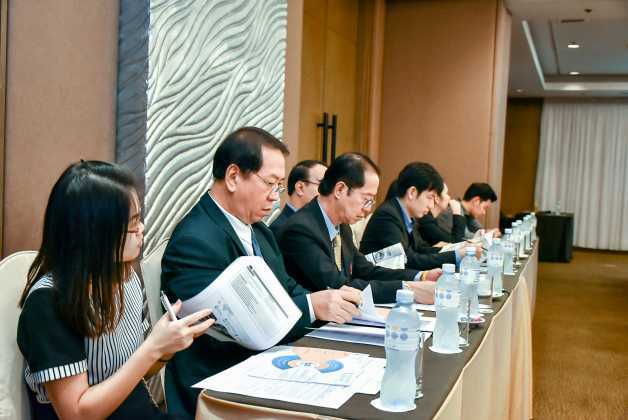 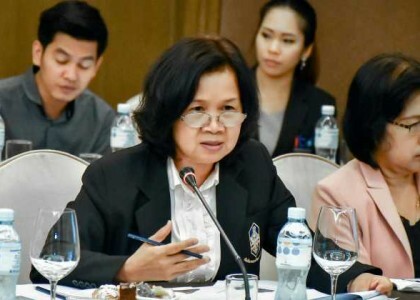 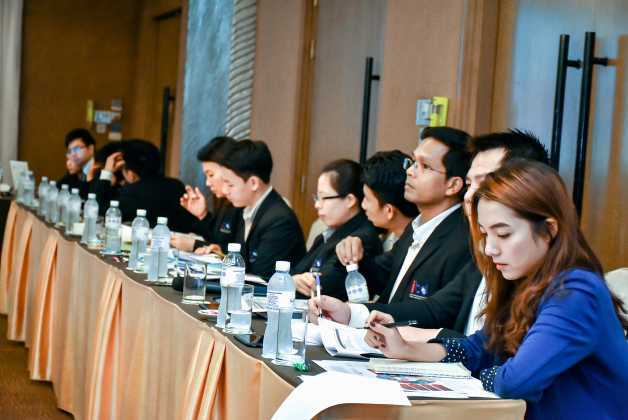 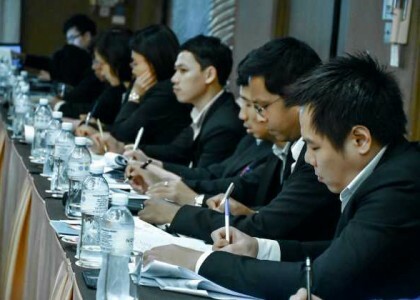 There were Mr. Supat Champathong, Deputy Secretary of the Commission for Higher Education, the committee of ITD, subcommittee, former committee of ITD and Dr. Kamalin Pinichphuwadol, director of ITD and executives of ITD attended the meeting at Novotel Bangkok Siam Square Hotel.